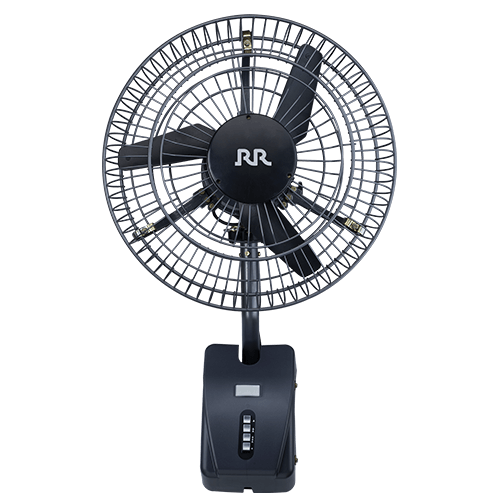 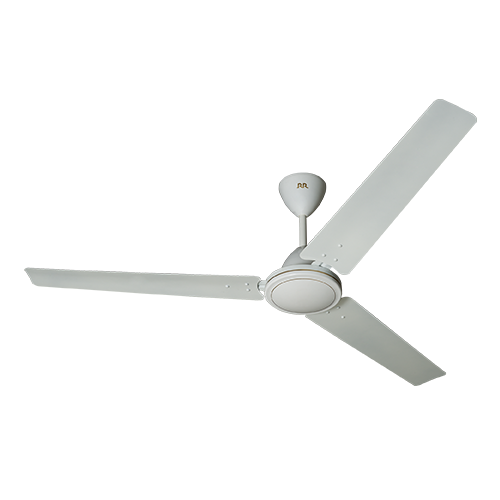 One of the value additions to our range is Fans. 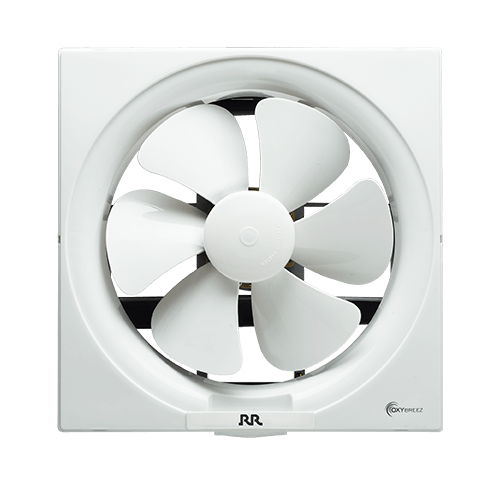 We offer a comprehensive range with sleek designs & features that compare with the best. 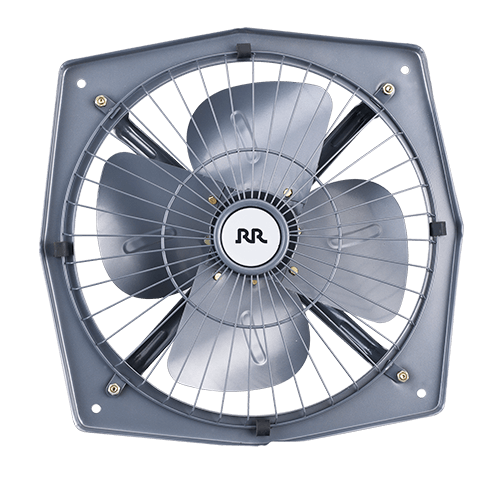 Our range encompasses the entire spectrum from ceiling, wall and table fans to pedestal and exhaust fans. 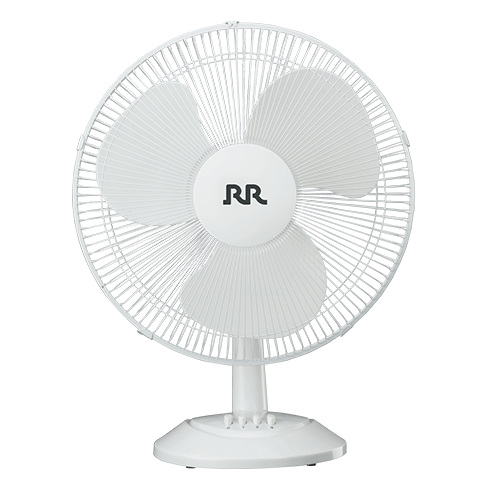 Its our way of making life just a little more comfortable for our customers.